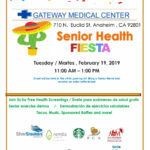 Gateway Medical Center is proud to announce our Senior Health Fiesta. 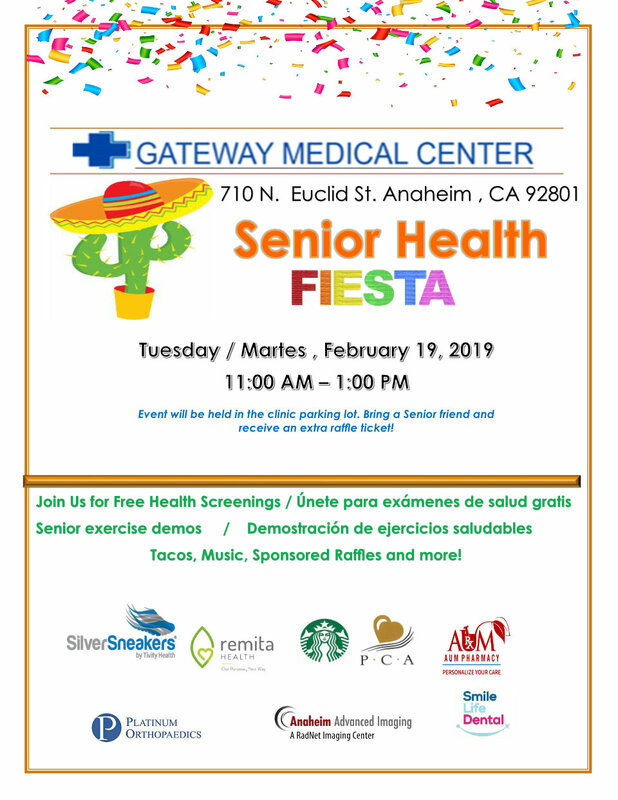 It will be on Tuesday (Martes), February 19, 2019 – 11:00am to 1:00pm. 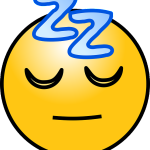 The even will be held in the clinic parking lot. 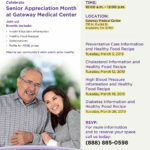 Bring a Senior Friend and receive an extra raffle ticket! Hope to see you there.